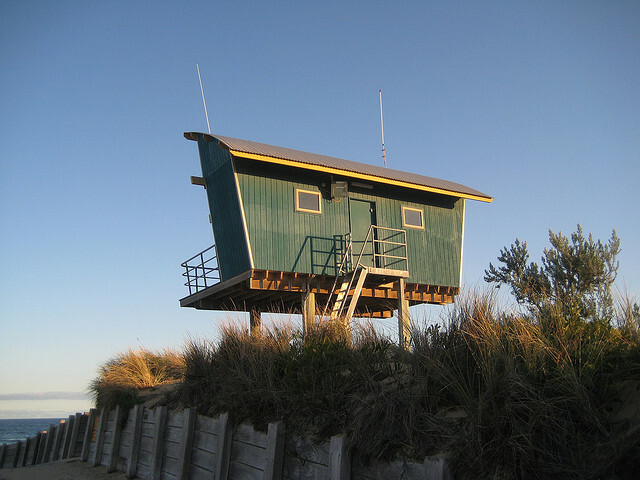 · Patrol towers incorporated within clubhouse’s (e.g. 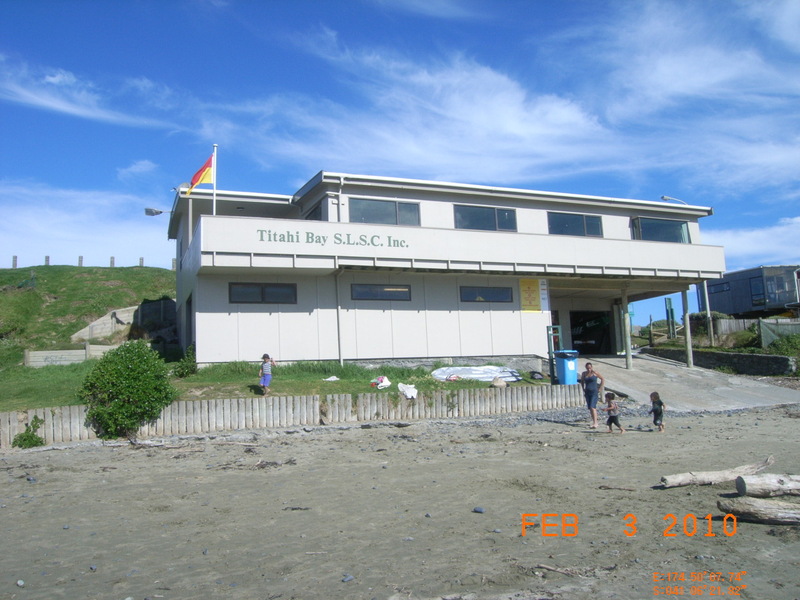 Titahi Bay); these are typically rooms which protrude from the clubhouse. They are common where the clubhouse has been built on the active beach or foredune. · Standalone fixed structures (e.g. Muriwai Beach); these are solid structures, which are often built into the foredune. They have typically been used where the clubhouse is situated a considerable distance back from the beach (as such have limited view of the beach). · Semi-mobile structures (e.g. 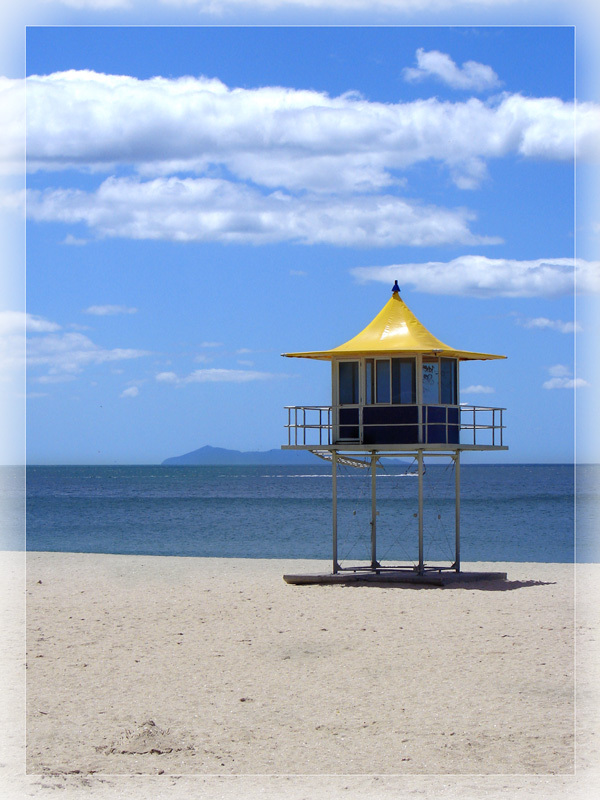 Takapuna Beach); these structures are placed on the beach, and are self-supporting. 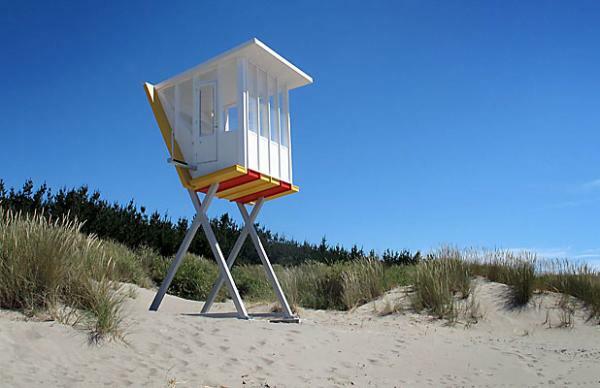 They have typically been used where there is a surf lifeguarding service, but no club or clubhouse. These towers are removed from the beach (via crane) and stored during the off-season. · Mobile structures (e.g. 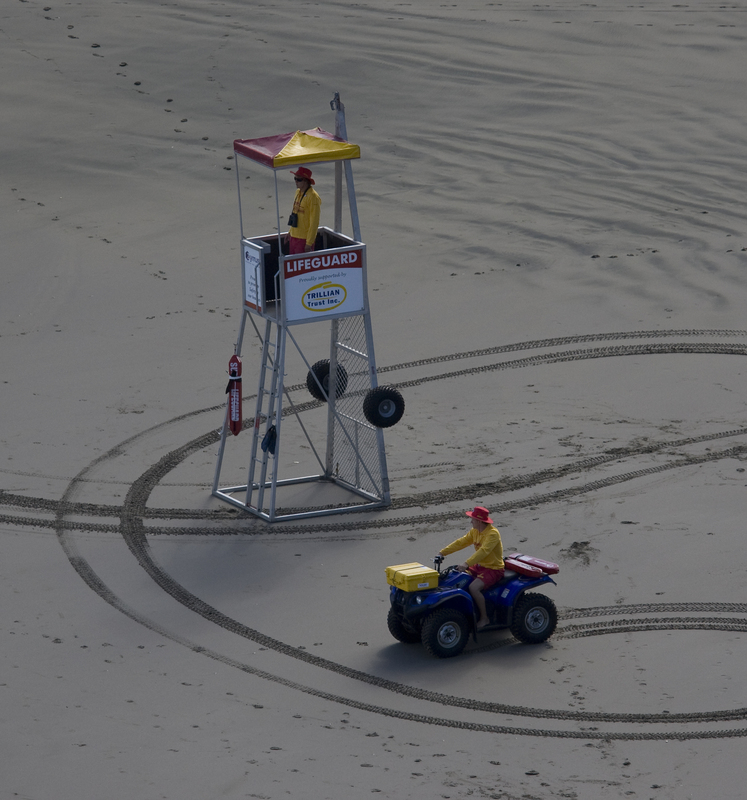 Piha Beach); these are driven on/off the beach daily. The key functional requirements and intended benefits differ with each type of patrol tower. 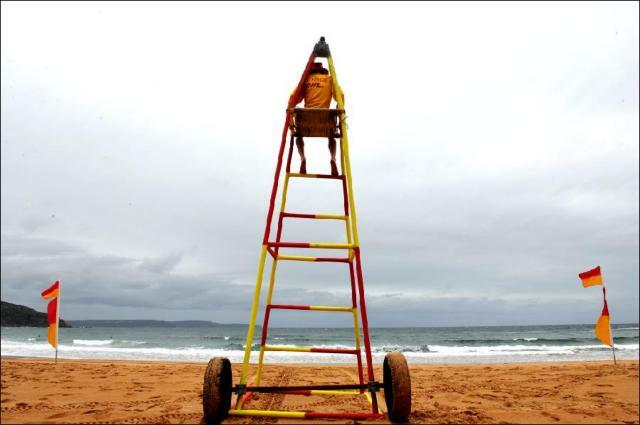 The particular tower a club/surf lifeguard service choose will depend on the need of the service and the funding available. 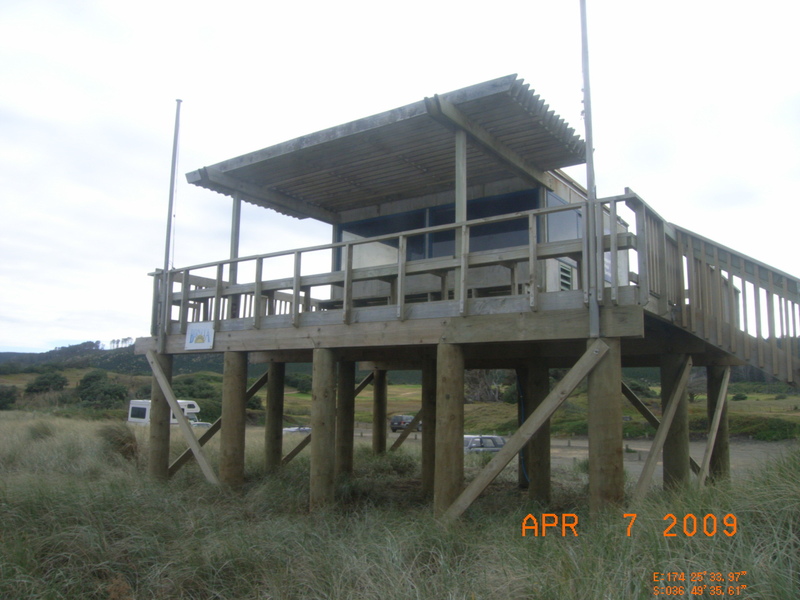 There are a range of different designs for each type of patrol tower, with many different examples throughout New Zealand. 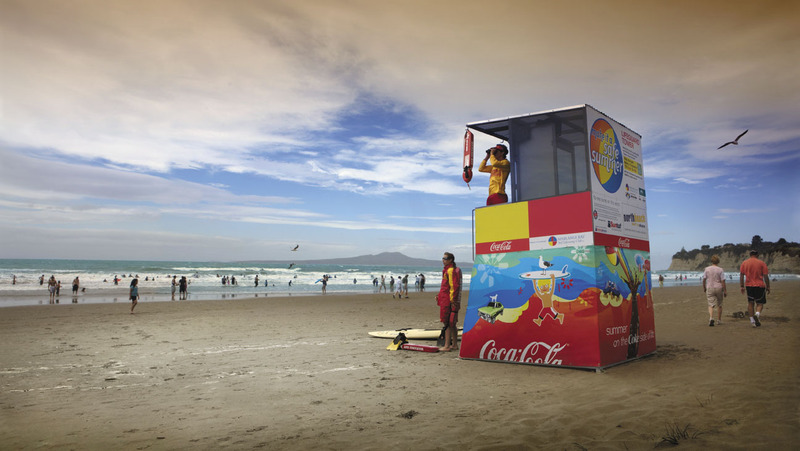 Surf Life Saving clubs have traditionally engaged a designer and/or manufacturer to produce their tower based on their needs and requirements. This entry was posted in 2013, MicroArchitecture, subconsent on April 24, 2013 by timb.